The 28th Kids’ Choice Awards are just around the corner and to you in completing your preparations for the much awaited event on time, below we have provided complete details about the schedule of the show including date, start time and venue. According to the schedule released by the organizing authority of the event, the 2015 Kids’ Choice Awards will take place on March 28, 2015 at The Forum in Inglewood, California and major preparation for this purpose have already been completed. Hosted by musician Nick Jonas, the Nickelodeon’s 28th Kids’ Choice Awards will began airing at 8:00 PM (ET/PT) and the fans from around the globe will be able to enjoy the event on Nickelodeon network. The live coverage of the event will began from red carpet where several film, TV and music industry celebrities will appear and will continue till the end of the ceremony. The event is held only once each year and is full of excitement and entertainment each time. This will be the 28th edition of the show and as always, awards among the individuals belonging to film, TV and music industry will be distributed based on the public votes they received in each award category. 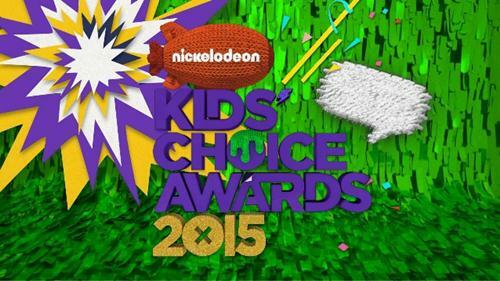 So these are all the details we have about the date, time, location and TV schedule of 2015 Kids’ Choice Awards. If you need any further information related to the event, you can ask us about it in the comments section. Hi I’m from Philippines. How can I possibly watch the awards night here in the PH? Thank you and more powers!